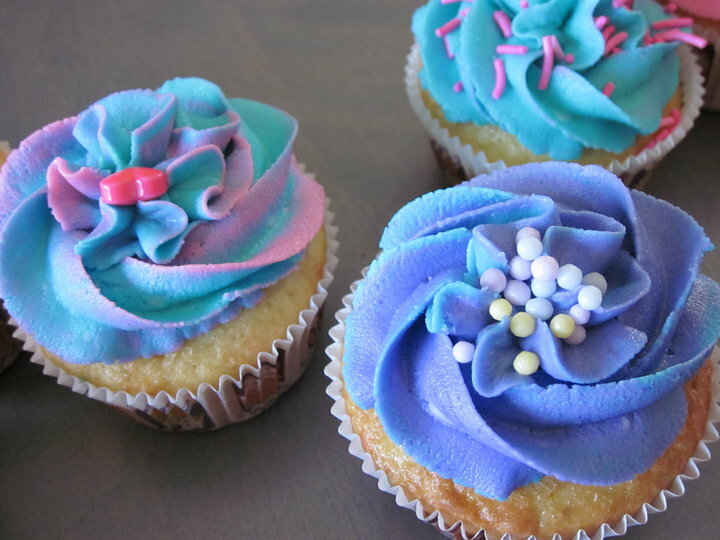 Wow, these are works of art! 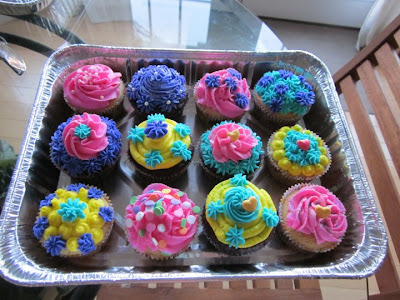 I'm a huuugee fan of making cupcakes! 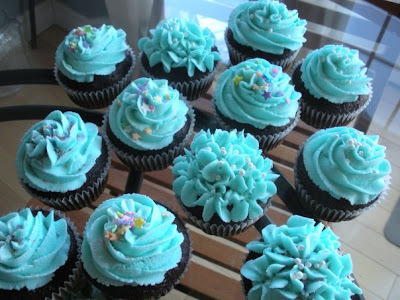 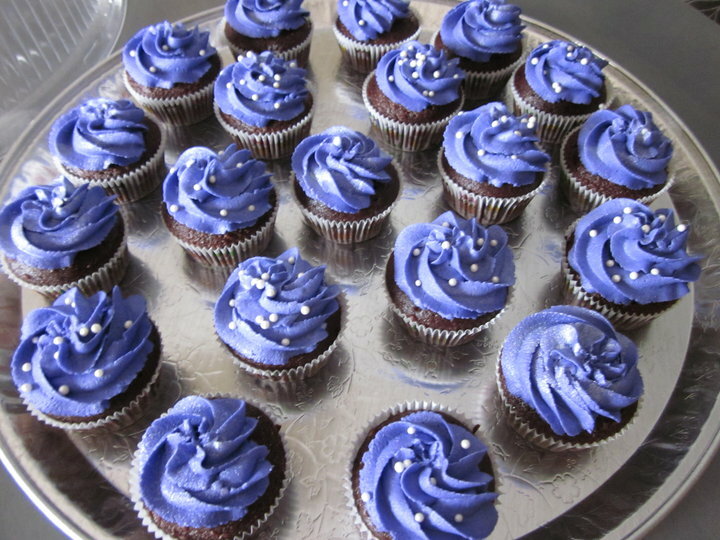 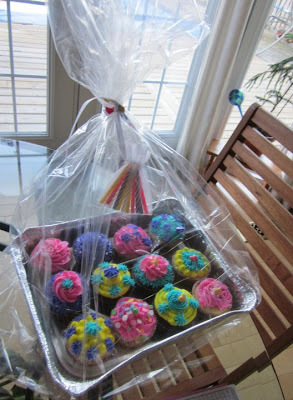 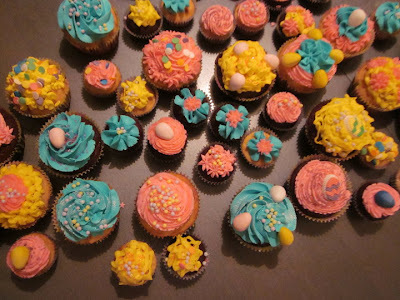 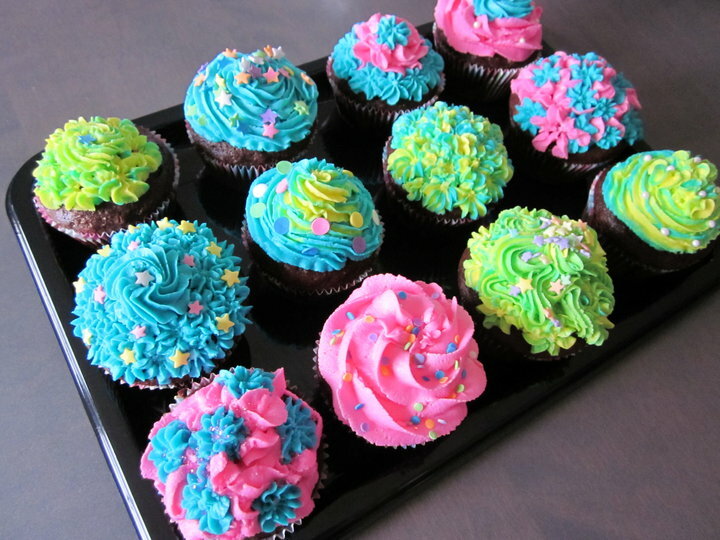 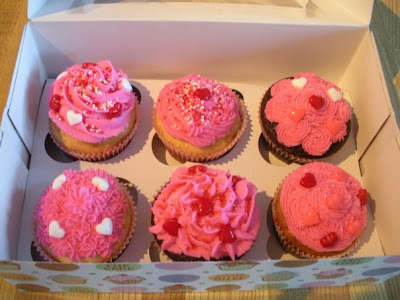 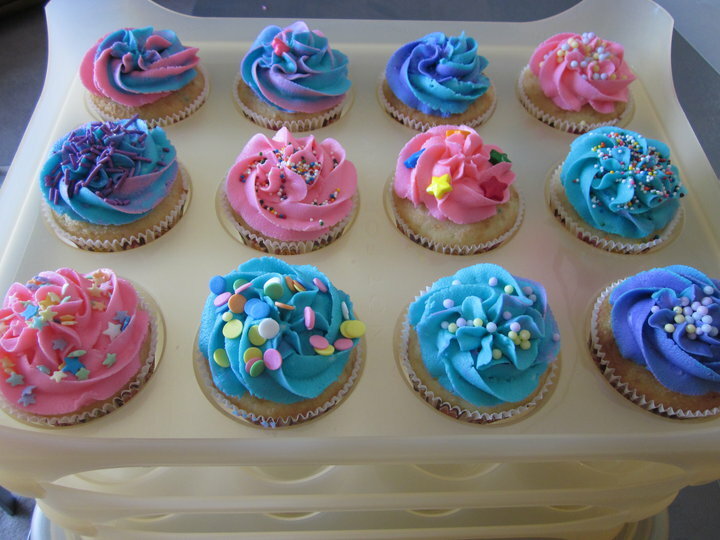 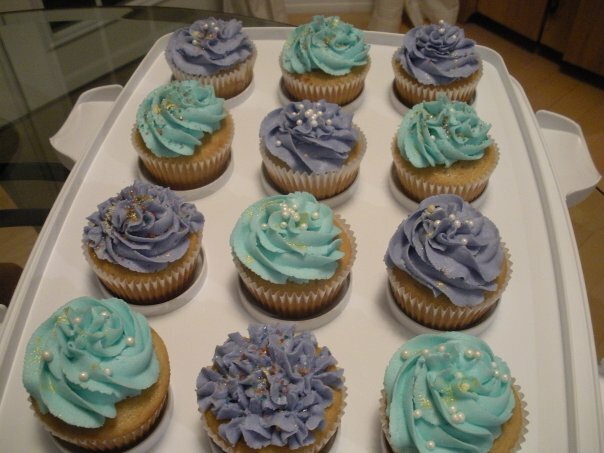 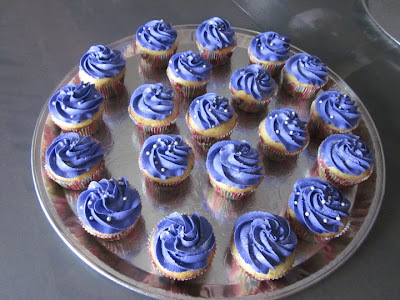 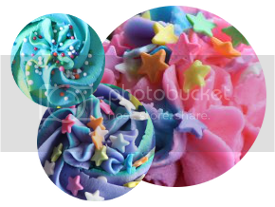 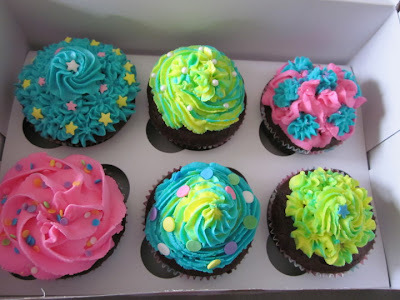 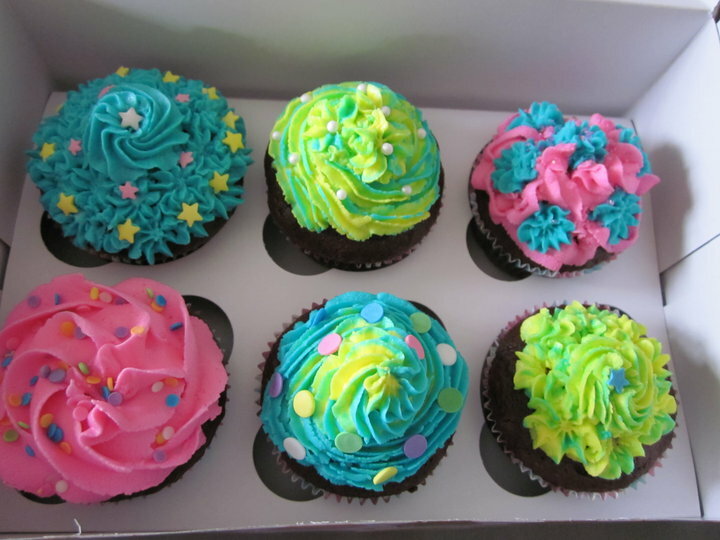 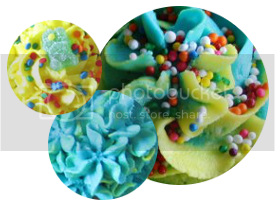 WOW I adore those cupcakes!! !